This uniquely expressive deck features magical imagery presented in deep, saturated colors. 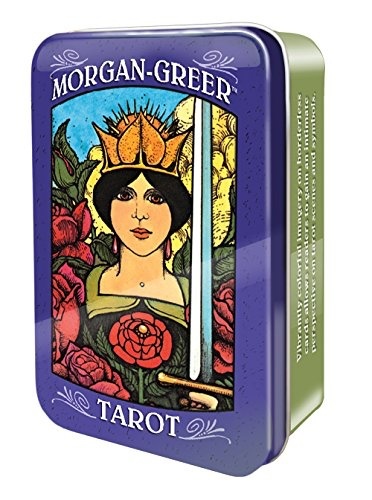 The borderless 78-card deck allows the details of tarot scenery and symbolism to be viewed from a close, intimate perspective. 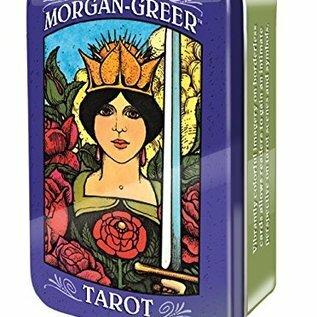 Morgan-Greer Tarot draws the reader into its evocative artwork. When laid out in a spread, the borderless cards create a beautiful picture. Cards in this pocket-sized deck measure 2in x 3.5in.